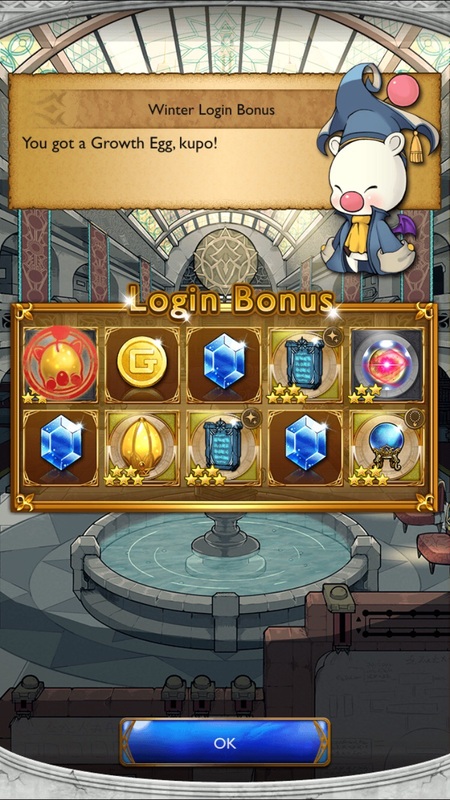 Alas, Global’s very first exclusive event! 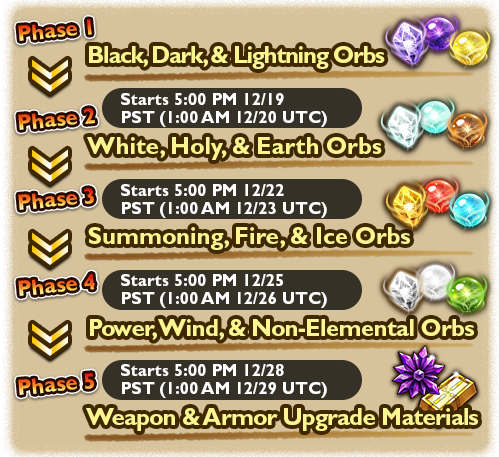 Celebrate Christmas early with this “orb fest”! Take note of the schedule of the different phases and make necessary plans! 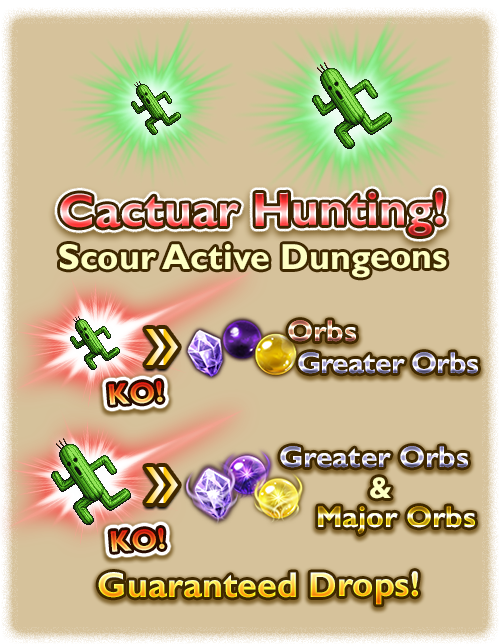 The rare cactuars make a comeback! No sign of the little Cactuars though! 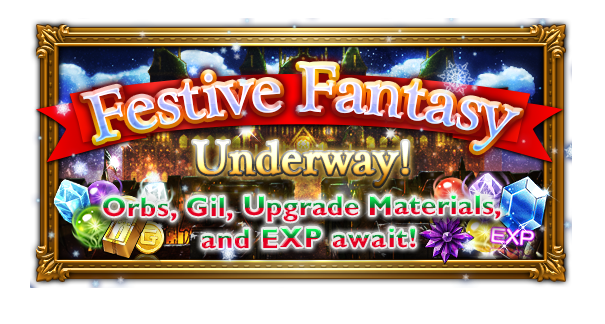 Crystal Orb, a 5★ Accessory!